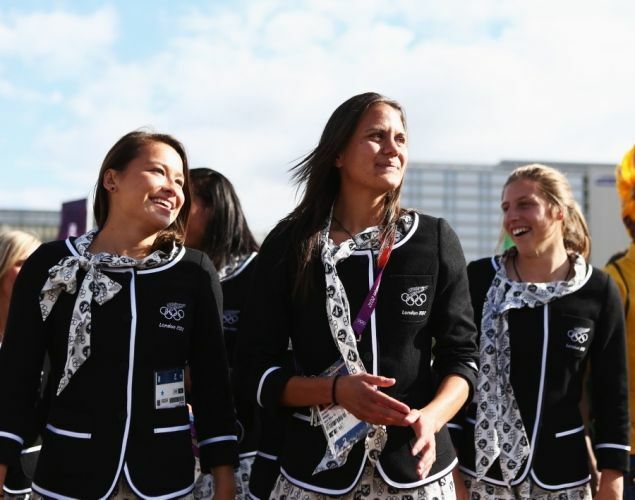 Revel in me...: Olympics- The Fashion Aspect. So lately the world has been buzzing with news about Olympics' 2012. Unfortunately, as the Olympics' opening ceremony was the day before Aud's wedding and I was stuck in Penang with no cable TV, I completely missed it! But that didn't stop me from catching Mr. Bean's cameo on Youtube wtf. Another thing that really garnered my attention is the fashion side of the event-- the uniforms! 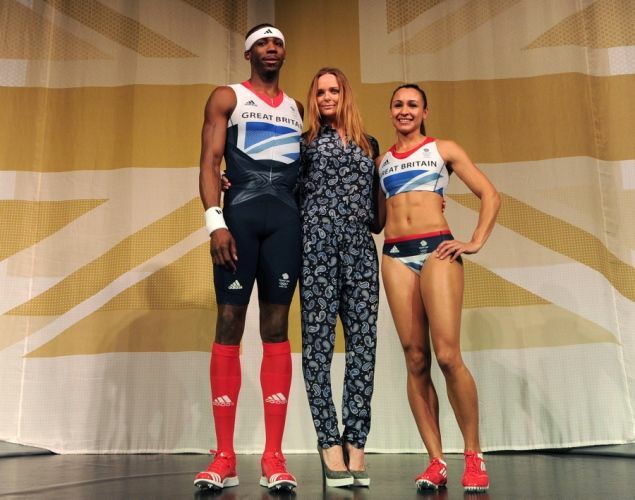 The uniforms are designed by Stella McCartney, who under normal circumstances can do no wrong, due to her simple minimalistic aesthetics. For some reason, I can't find pictures of the official formal uniform though, so these athletic versions will do. I have no comments as I am too distracted by the abs of the girl. 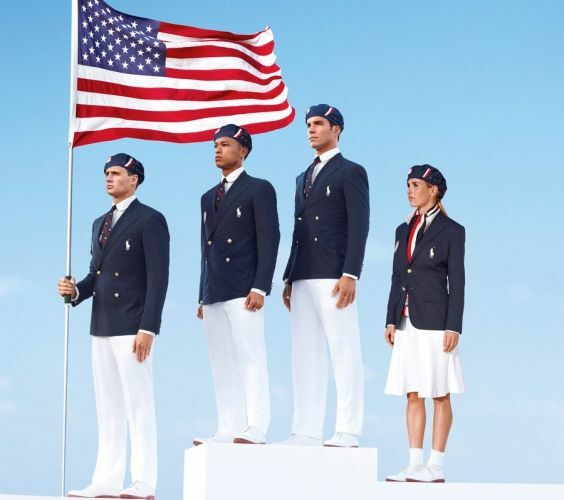 Designed by Ralph Lauren, which explains the preppy demeanor, I guess. I am mildly disturbed by the beret, but overall, I think the uniform lacks personality-- without the flag, the uniform could literally belong to any country! You would think that orange pants would be so wrong, but somehow it works. I think everything looks really sharp and pulled-together, yet still adhering to the country's identity. I would be proud to wear this! I love this! 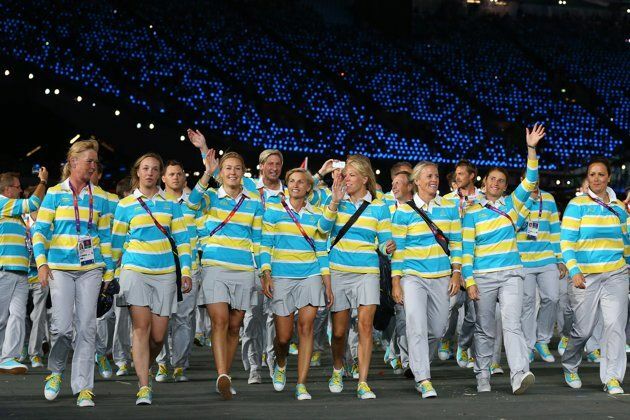 Everyone is in coats and blazers, but team Sweden pulls off the casual chic vibe so effortlessly. Also, love the clever (preppy) incorporation of the Swedish flag's colors-- the end result is refreshing and sharp. Italy is in my top 3 because their men are hot. Not a valid reason? Fine, the suits are designed by Giorgio Amarni, who is one of the Gods of Suits (I made that up on the spot), and everyone looks damn fine in it. Also, the true reason why they made my top choices is because their sportswear is just as sleek and classic as the formal suits. Both the suits and the athletic wear are clearly from the same cohesive collection, and they look damn good despite being monotone. 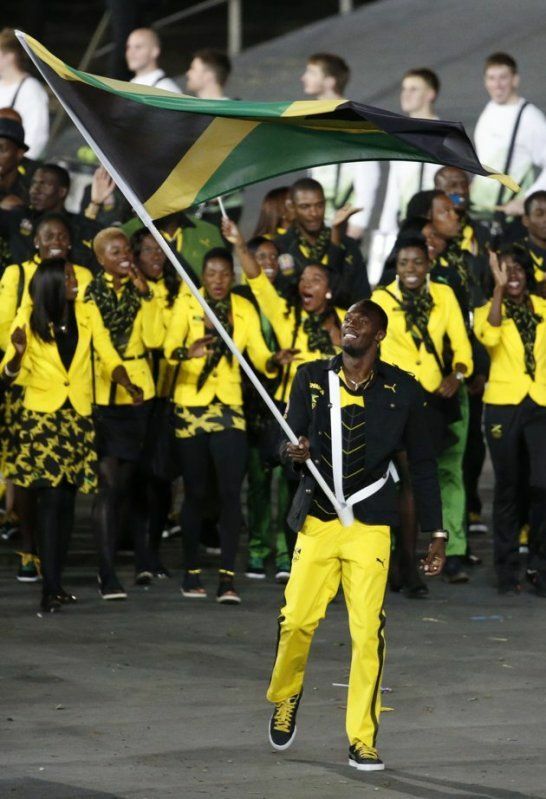 This proves that your uniform doesn't need to have your national colors plastered over it to be considered 'great'. I am a huge fan of gray, so I love this cool contrast of the gray and red. Smart, sharp, cool. Need I say more? 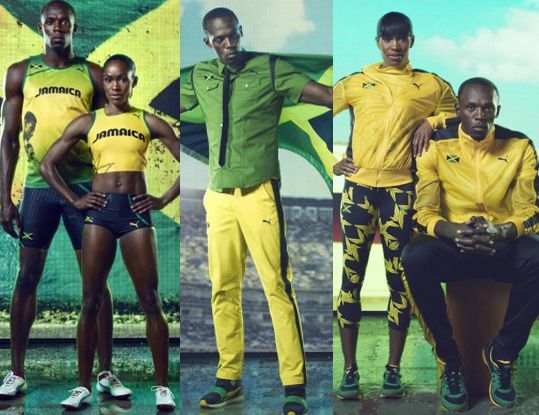 This is (American) sportswear** done to excellence! Love the simplicity of everything. This reminds me of my prefect's uniform, and not in a good way. That being said, that is only a memory exclusive to me, and thus I can appreciate the sentiments behind the preppy, semi-utilitarian uniform. We are progressively moving to the worse outfits, can you tell? Puffer jackets color-coded by gender? What were they thinking??? But to give credit to the Germans, the outfit doesn't look quite as bad close(r)-up. But it's still a 'Nay' for me. This isn't so bad... You are thinking. Agreed, though I wish I can yank off those dratted printed scarves off their necks. 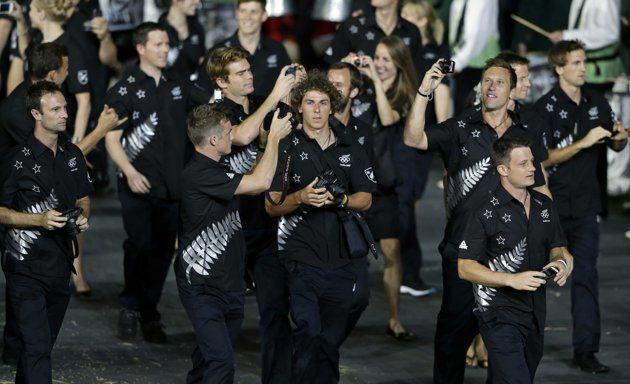 But the New Zealanders really should have spent more effort on their sportswear! This looks like the factory overruns from their national rugby team, All Blacks. Bo-ring. I think these boys are kind of cute, and therefore they salvage the atrocity of these tracksuits. By the way, 'privet' means 'Hello' in Russian. For me, it's more of a Goodbye and Good Riddance. Jamaica nearly fell into my worst-dressed list. Nearly. They were salvaged by their cool-looking sports garb. Or maybe I am temporarily distracted by abs again. They looked like The Annoying Orange has been splatted on them. Every time I as much as lay my eyes on this picture, I get a headache. And what is with the expression of the guy in the middle? Is he thinking of starting another meme, like yaoming.jpg? I seriously have no words. Ok fine, I lied. I have only one. Flintstones. I don't see the relevance of tigers to our national identity, and whilst Italy managed to pull off a flawless uniform without incorporating their national colors, ours was a big flop. Not to mention a ginormous eyesore. 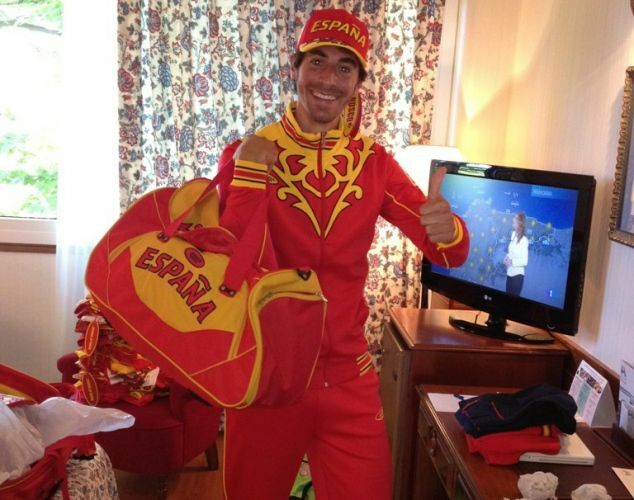 The pain in my eyes from our national Olympics uniform is only slightly abated after seeing Spain's uniform. The designer must have wanted to play a joke on the team, and tada, here is the result. But I do think that Spain's uniform can still be salvaged-- i.e. it probably doesn't look so bad if the jacket isn't zipped all the way up. Maybe. It may or may not be coincidental, but I guess there is a lesson to observe from the worst-dressed list-- avoid orange/yellow combination like the plague wtf. Image credits to dmarge, Daily News and Tongue in Chic. you are right on our national costume. embarrassing. was thinking about the same thing, Flintstones! I personally like our kebaya but the menswear is ewww. hi hui wen, the spanish costumes are actually designed by BOSCO, the russian company that came up w designs for Ukraine and Russia. it's a deal that provided free gears for the Spanish in this time of poor economy. explains the similarity w the patterns and taste huh? Just got here because Fourfeetnine mentioned your blog but WTF?! 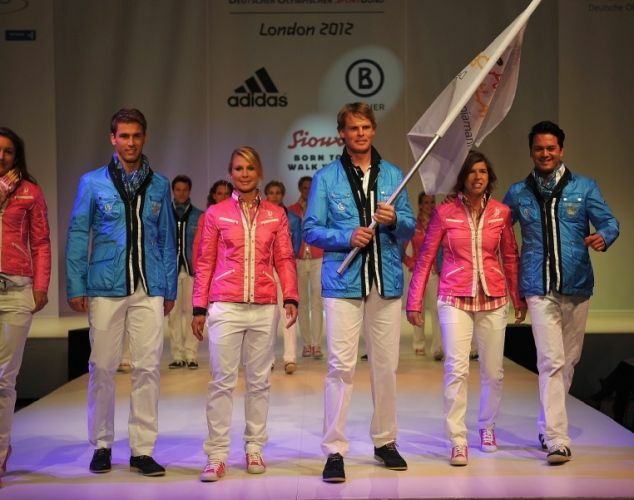 Commenting on the olympics fashion? Also using such a rude tone and making fun of the clothes? F.e. Russia's clothing was inspired by their tradition and just because you don't have a clue about foreign tradition you think you have the right to make them ridiculous? 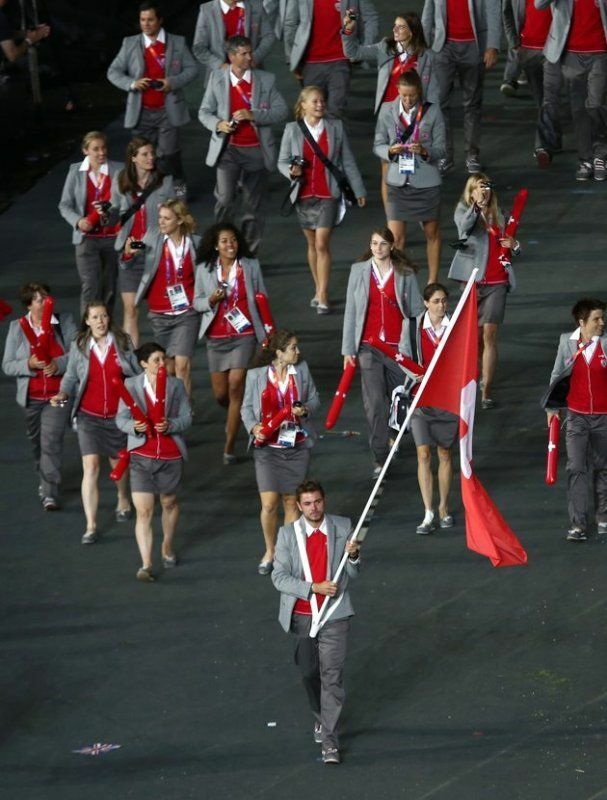 In case you don't know the Olympics are about sports, NOT fashion. And I am really shocked about the shallowness of your opinion. duchess berry: Costume is the right word, haha! Annoynymous @ 9.54pm -- like seriously? where's the right to voice own's opinion now? Please, you can't even have the courage to put your own name when writing such comments on a blog? 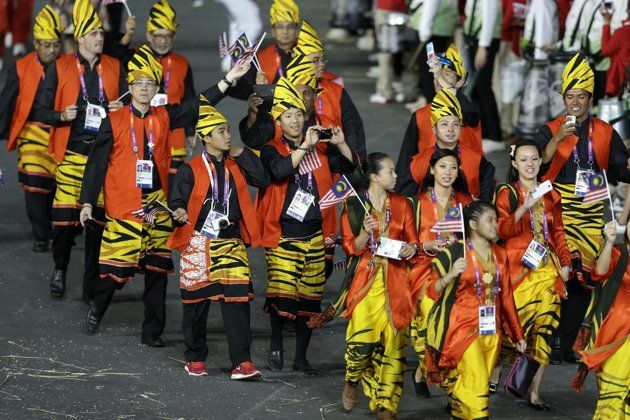 anyway, Hui Wen, i seriously do think that the designer who designs Malaysia's Olympic costume ought to be fired. Please do all the malaysians a good favor and also to collect more brownie points, please, be the next Olympic designer for Malaysia will u? we all love your style, Azorias, and fashion. bring it on girl! gambatei!